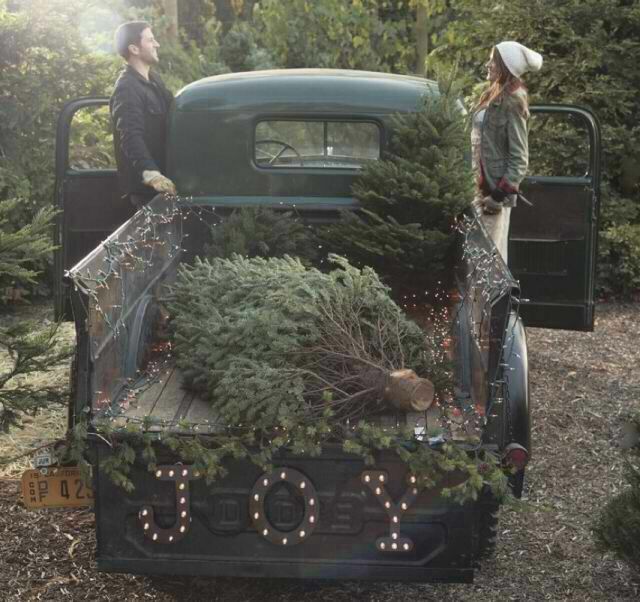 There are so many great ideas to create a rustic Christmas on Pinterest (you can follow me here)! 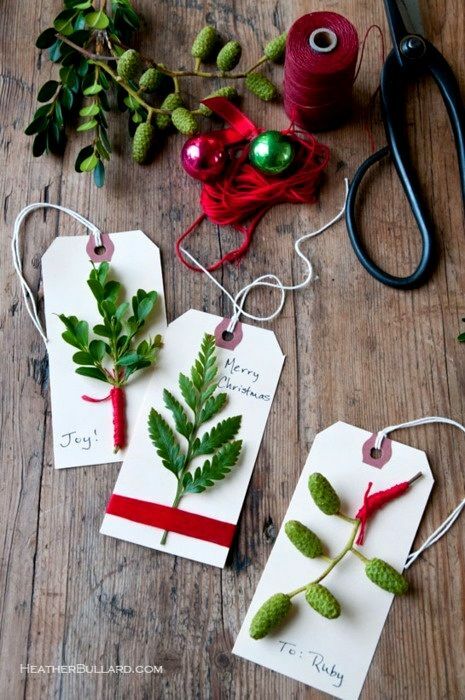 I have decided to do this style in my home this year and I am super excited to try some of these. 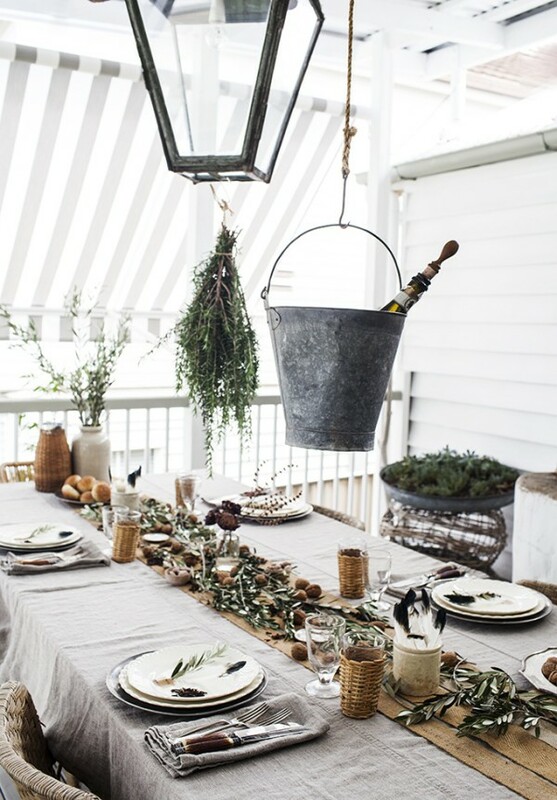 I love the rustic table using nuts, herbs, feathers and candles. 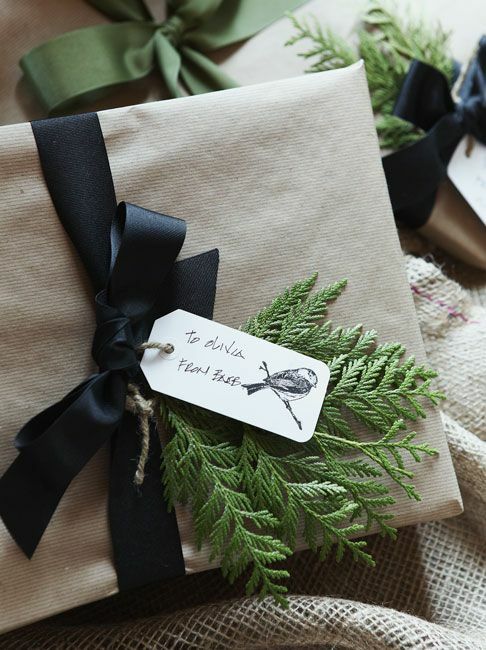 A few great ideas for wrapping presents and making gift tags with greenery. 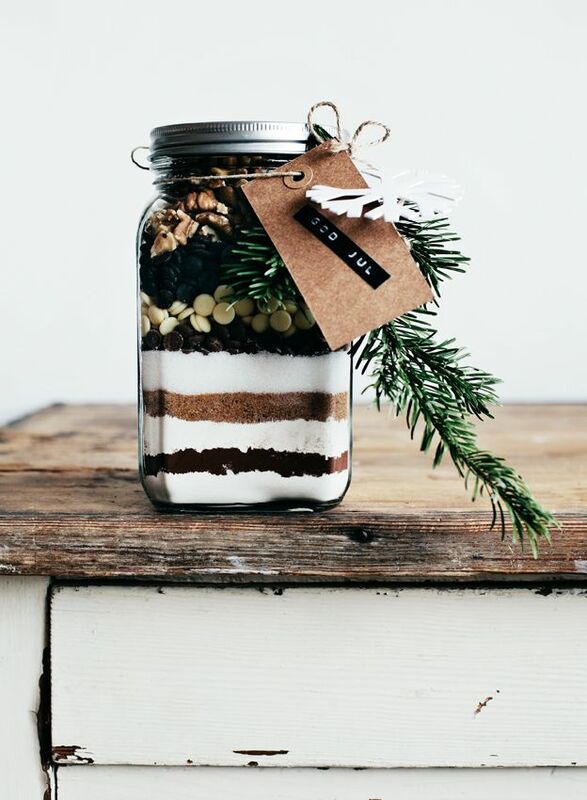 I love kraft paper and black ribbons... and what about the gift of cookies in a jar. 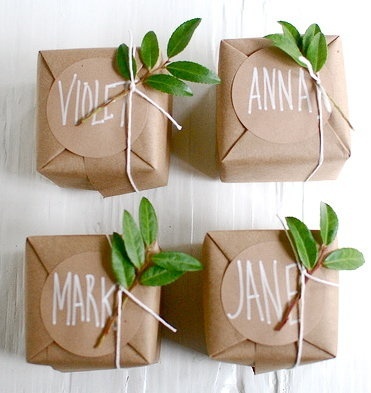 So cute, easy and fun! Here is a recipe you can use to fill your jars! 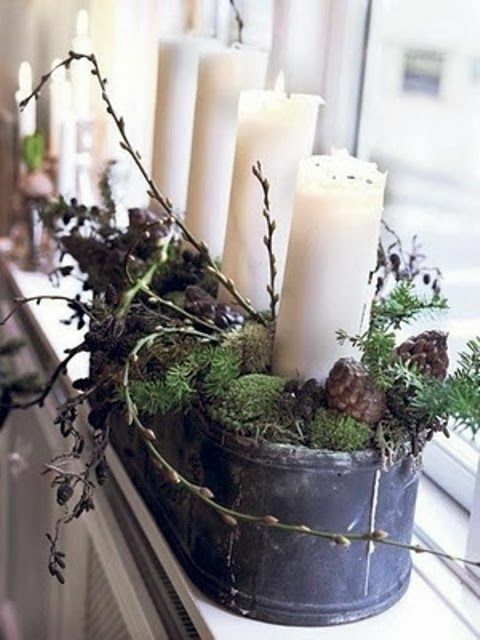 Also, add some pine cones and twigs to a rustic planter and fill it with candles...instant rustic decor!